Horizon 2020 Work Programme from 2018 to 2020 – New opportunities for the insect sector. Spanning seven years (2014 – 2020) and with a budget of €77 billion, Horizon 2020 is the biggest EU research and innovation funding programme ever. 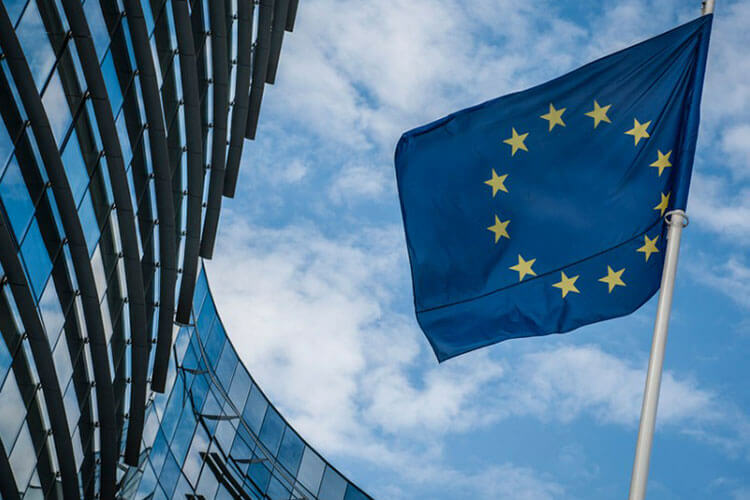 In October 2017, the European Commission presented the final Work Programme for Horizon 2020, covering the budgetary years 2018, 2019 and 2020 and representing an investment of around €30 billion. In particular, under the project “LC-SFS-17-2019: Alternative proteins for food and feed” the European Commission will grant EUR 8 million to identify and assess new or alternative protein sources for food and/or feed and develop efficient production and processing approaches to convert & integrate them into high quality, safe, healthy, and sustainable products or ingredients. Please find more info on the European Commission’s website.